On the 12th June Boots held a Twitter party using the hashtag #bootscamp which was hosted by bloggers @perfectpolished and @NatalyaFGM and also Daniel Sandler, Mark Trinder (Art team director from Charles Worthington) and Jules Heptonstool (Skin finishing expert at St Tropez). The Twitter party was all about hints and tips for making the most of summer and feeling confident and gorgeous. Throughout the hour six people were selected to win a goody bag and all you had to do to be in with a chance of winning one was take part and tweet some of your tips for making the most of summer. 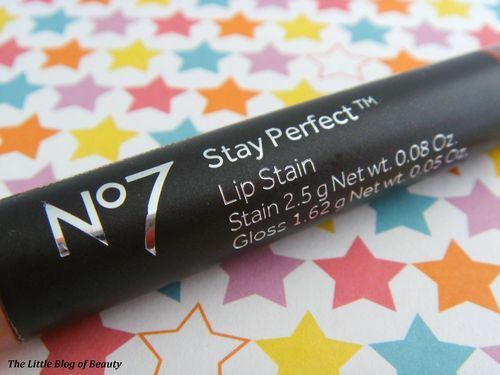 Today’s review is on one of the lip products included in the goody bag, which is No7’s Stay Perfect Lip Stain in the shade Sultry. 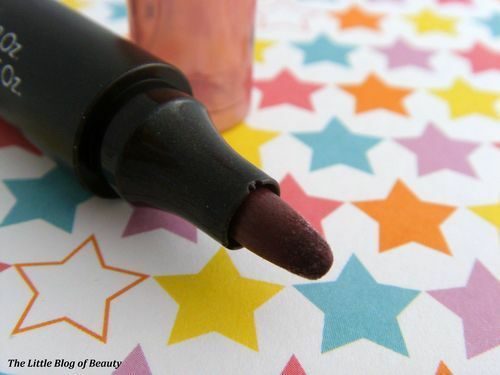 This lip stain has a felt tip style applicator but also comes with a gloss in stick form on the other end of the tube. 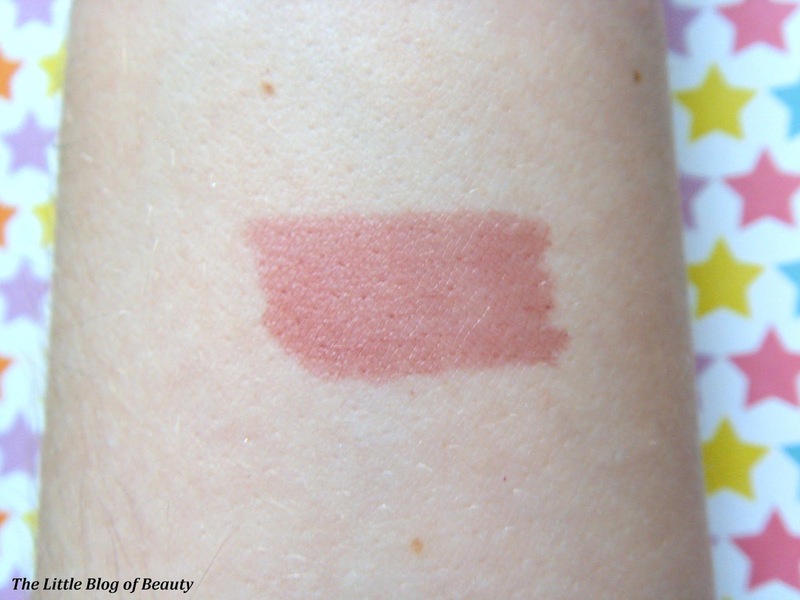 The shade is a kind of mid berry shade, not as dark as it looks like it should be from the nib, but it does appear darker on the lip than on your skin. One of the things I wasn’t keen on with regard to the packaging was that it looks like the only place where it tells you the shade is on the barcode, but you have to remove this to be able to remove the lid from the gloss end. So if you did want to replace this in the future you would need to remember the name of the shade or try and shade match. 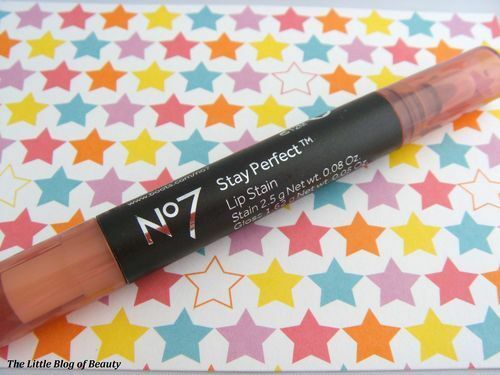 I’ve tried a felt tip style lip stain before from Max Factor and unfortunately I’m not a fan of these type of lip products as they really do not work well with my lips. I actually found that the felt tip applicator was quite rough on my lips, for some reason it felt a bit scratchy. The reasonably thin applicator obviously allows for quite precise lining of your lips but then I get a bit bored having to fill the rest in! As this is a stain this settles down to a matte finish and it kind of looked like my lips absorbed most of it, but they are a little dry at the moment. 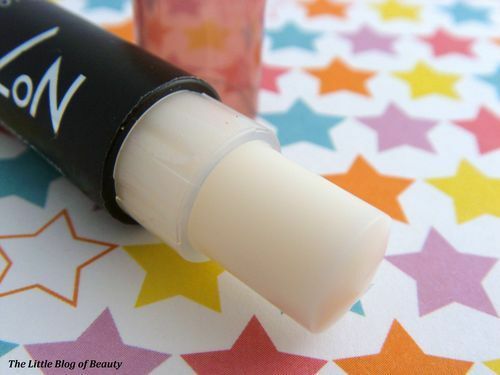 As this comes with a gloss so you can apply this over the top but it didn’t particularly make my lips very glossy, just a bit less matte and it felt like it made them a little bit more supple. As I’ve mentioned my lips are a little dry at the moment and as I thought would happen the stain clung to dry areas leaving darker patches, although this wasn’t as bad as with the previous stain I tried where it randomly clung to large patches of my lips and I couldn’t figure out why. As a stain I would expect this to last a long time, but I was surprised to find that at some point within three hours it had disappeared, just leaving behind the stain that was clinging to dry parts. So in general lip stains just aren’t for me, but I think it’s more my lips than the actual product. 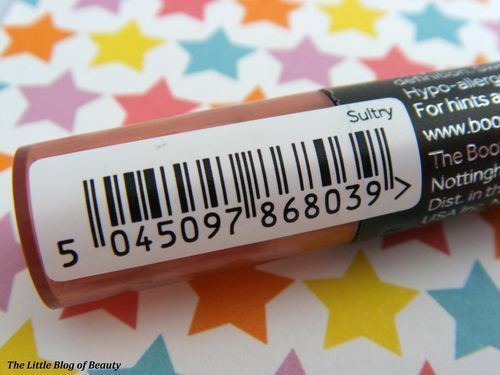 Is anybody a fan of lip stains?